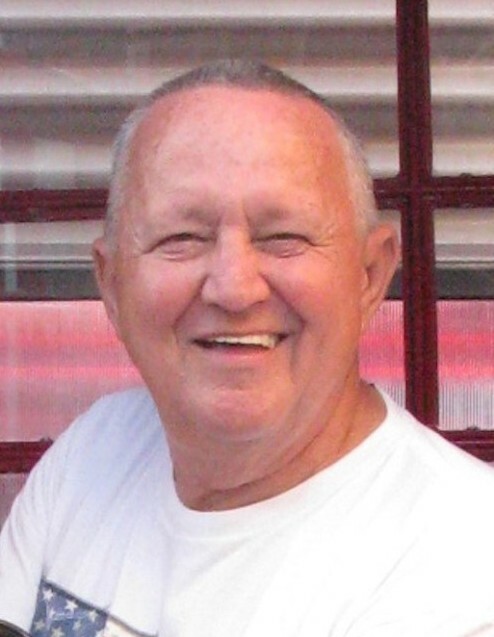 James R. Burdick, 76, of Mariposa, California, succumbed to cancer at his home surrounded by his family on October 3rd, 2017. Jim is survived by his wife Jane and their three children. His son, Donald and grandson Alex, a daughter, Christine and grandson Christopher, and son, Jason and granddaughter Sabrina, as well as a brother, John. Jim was a very loving father, husband, grandfather and friend to all. Jim was a retired Air Force Veteran, loved sports, (especially the 49ers! ), photography, the latest technological gadget, listening to a wide variety of music and being outside to enjoy the beauty of nature. On behalf of the family, we extend a very special thank you to all the Medical Professionals who were tirelessly involved in his care, to Home Health and Hospice for their loving care and support, as well as the support and care of friends and others. A special thank you to Mariposa Funeral Home and Veterans Affairs for all of the arrangements. Visitation to be held at the Mariposa Funeral Home 4981 9th St., Mariposa, CA 95345 on Thursday, October 12th from 10:00 until 11:30. Services to follow. Jim will be laid to rest following the service at Mariposa Cemetary, Fournier and 17th St., Mariposa. A Celebration of Life will be held at 12:45 at the Masonic Lodge, 5154 Jones St., Mariposa, CA 95338. In lieu of flowers, we appreciate a gift made in memory of Jim. Checks can be made payable to University of California San Francisco (UCSF) Foundation, in the memo section of your gift; 'Dr. Mannis Research Fund in memory of James Burdick' and mail to; UCSF, P.O. Box 45339, San Francisco, CA 94145-0339.